From a childhood of abject poverty as a refugee in Hong Kong to developing the UK’s largest ethnic minority’s women’s organisation, Sylvia has dedicated herself to improving the lives of the Chinese Community in the North West and committed to challenging them to fully contribute to British society. 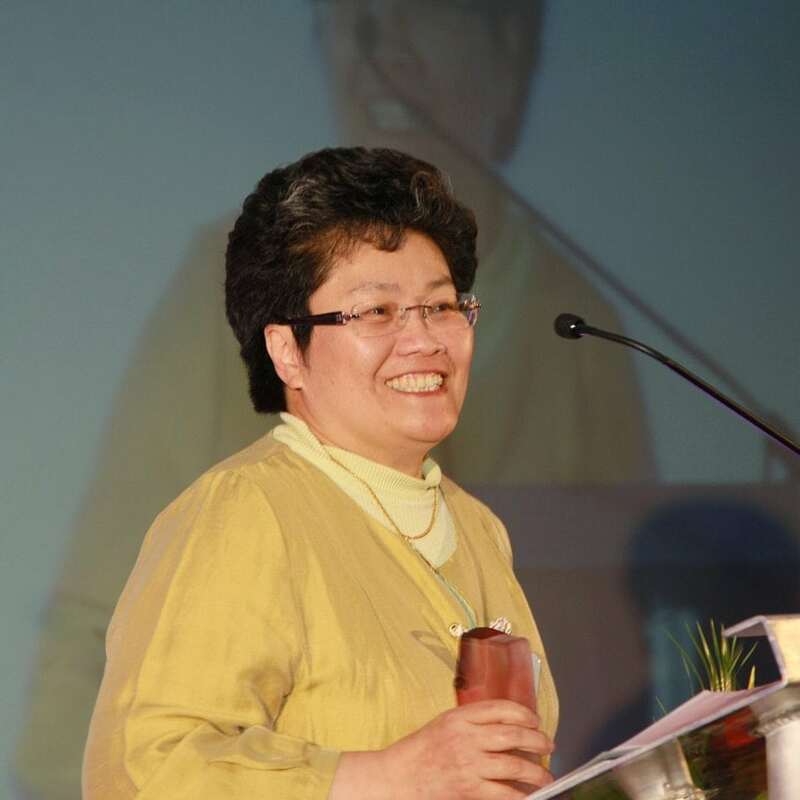 She became a Director of wai Yin in 1998 and since then it has grown from 60 to 50 employees turning over £1.7 million, dealing with over 600 Chinese families and users across the North West. Wai Yin emplys men and women from all backgrounds and has forged partnerships with other Black and Minority Ethnic organisations, hosting amongst others the British Red Cross Refugee women’s group, the European Centre for Polish and other Eastern European people, as well as a Thai brides group.